How to bias a Blackstar HT Studio 20 | It-11 Audio / Tonegeek"
A nice Blackstar HT Studio 20. My customer asked for new tubes. 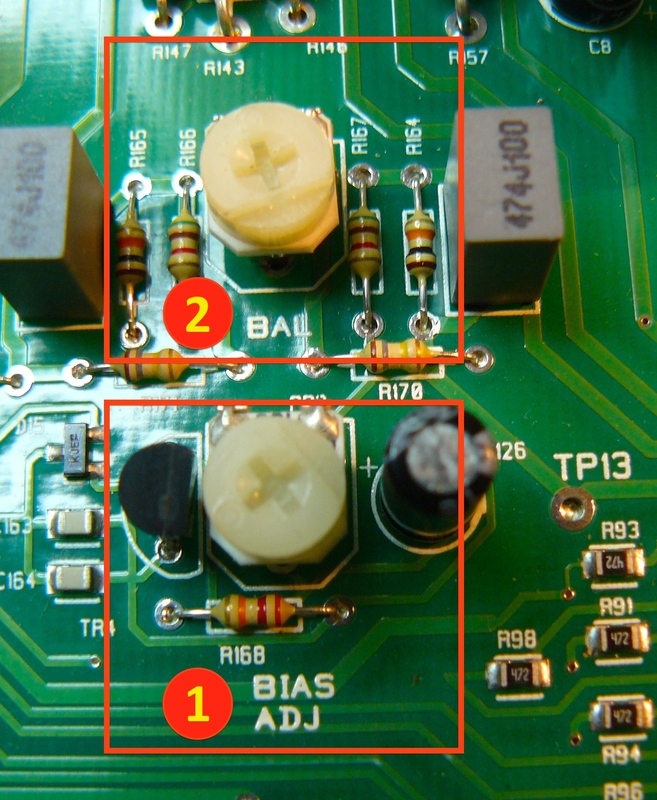 I do not have the schematic, but what I see is that this amp has a mix cathode / fixed bias system … so bias must be adjusted. Edit feb 2017 : another Studio HT 20 to deal with. 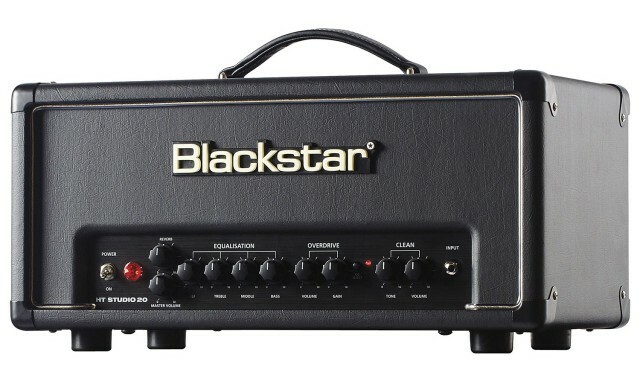 This time, I got the Blackstar HT-Studio 20 schematic ! 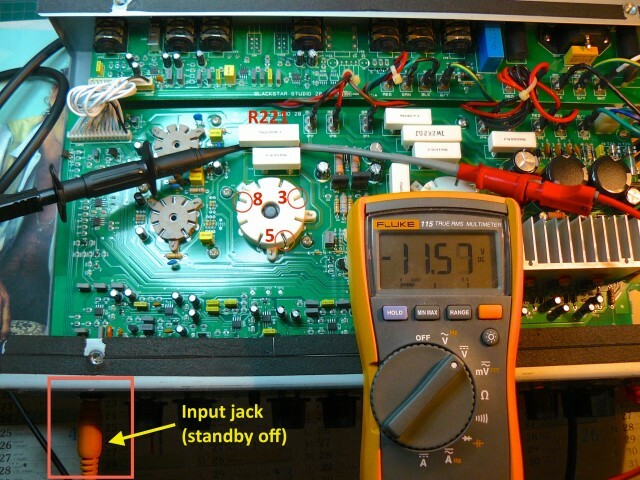 First of all, connect a speaker cab, then plug in a jack in the input : input jack is used as a standby : no jack = standby on (no high voltage), jack inserted => standby off (high voltage applied to the tubes).